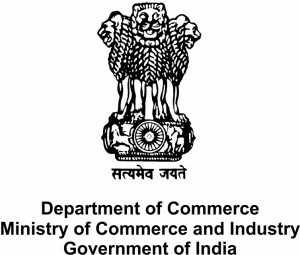 Ministry of Commerce invited applications for recruitment to the post for Examiner of Trade Marks for appointment at Trade Marks Registry Office at Mumbai. The candidates eligible for the post can apply in the prescribed format on or before 26 May 2017. Last Date of Application: 26 May 2017. Date of Interview: 15 & 16 May 2017. Examiner of Trade Marks: candidate should have Degree in law of recognized university or equivalent with 2 years of experience as an advocate. Eligible candidates can send the application to satyendra.tmr@nic.in with a copy to sm.togrikar@nic.in by 26 May 2017.